Find various exercises for times table in this collection of free and printable 6 times table worksheets. A selection of times table worksheets designed to help your child to learn and practice their six times table is available in good quality and ready to print. 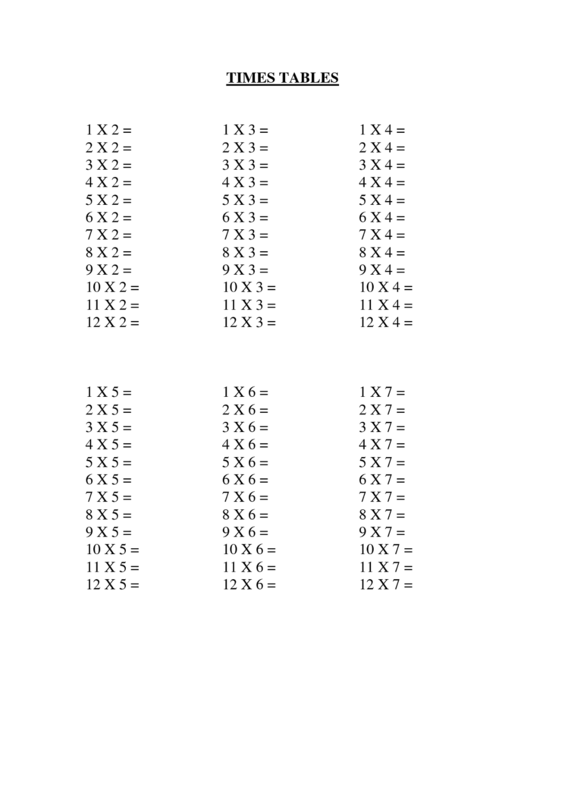 Using these sheets will help your child to learn their multiplication facts for the six times table. Try the following 6 times table practice below, just click on the image to enlarge and download the worksheets! Are you struggling to help your kids master and understand the times tables? The following Time Table Sheets are provided for to help you accomplish the task of making your kids understand different representations of multiplication. They will also have fun increasing their fact fluency! Read on and find tons of fun multiplication worksheets. Sharpen your kids’ skill in multiplication by giving these printable teaching resources 12 times table worksheets. These multiplication worksheets are provided in various types of exercises with 12 as the multiplying number. Check out these times table worksheets provided below and save them by right-clicking the chosen image! 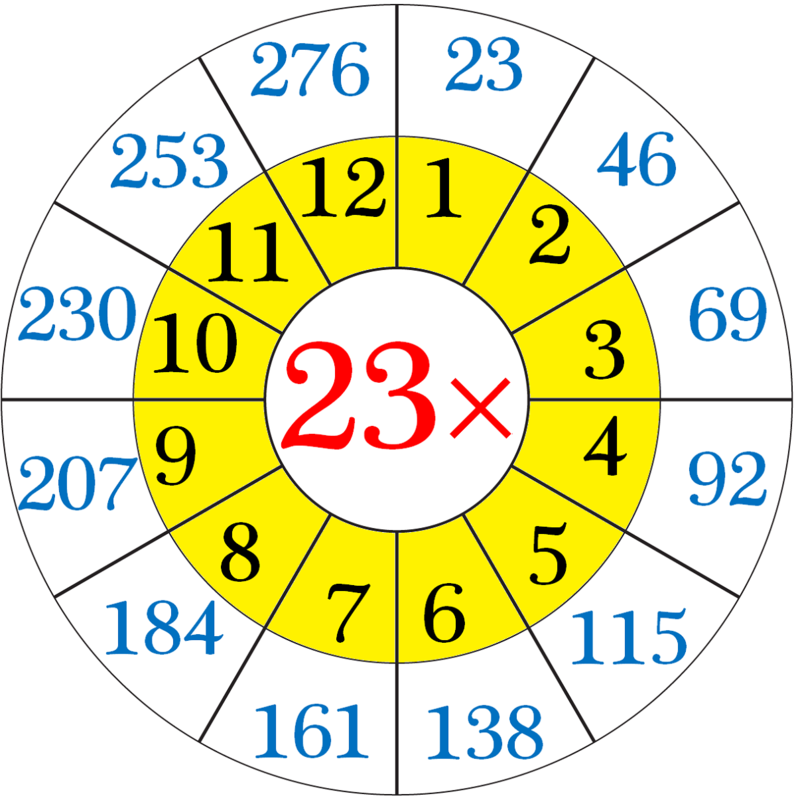 How well your child can memorize the multiplication facts? 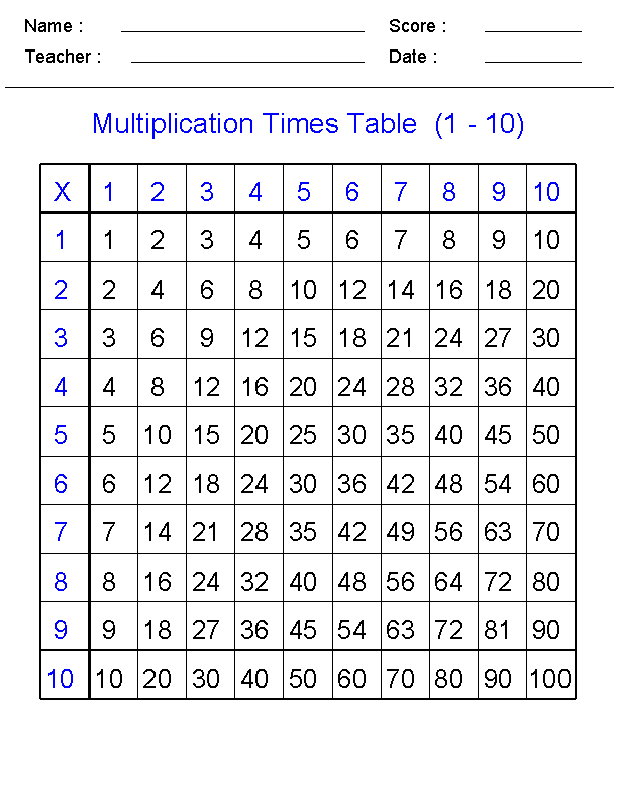 If you are yet to know his/her progress in working on multiplication, you can use these printable Times Tables Sheet to find out. Make use of this collection of multiplications worksheets to test your kids’ knowledge of the times tables. Check out the times table in the following images below, all free to download and print! Free and printable 23 Times Table to help your child develop their multiplying skill! 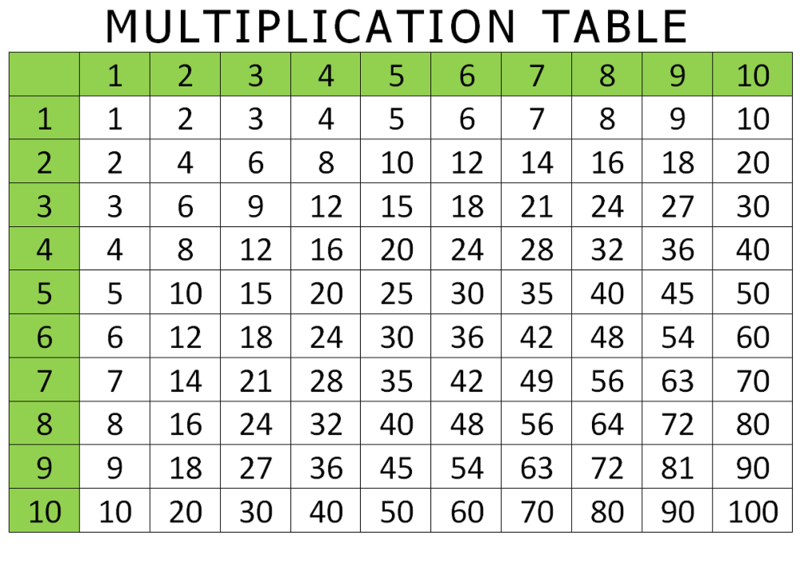 Advanced students can improve their times table skills by practicing with these by 23 multiplication charts. Explore our entire collection of multiplication charts and find worksheet on by 23 multiplication! 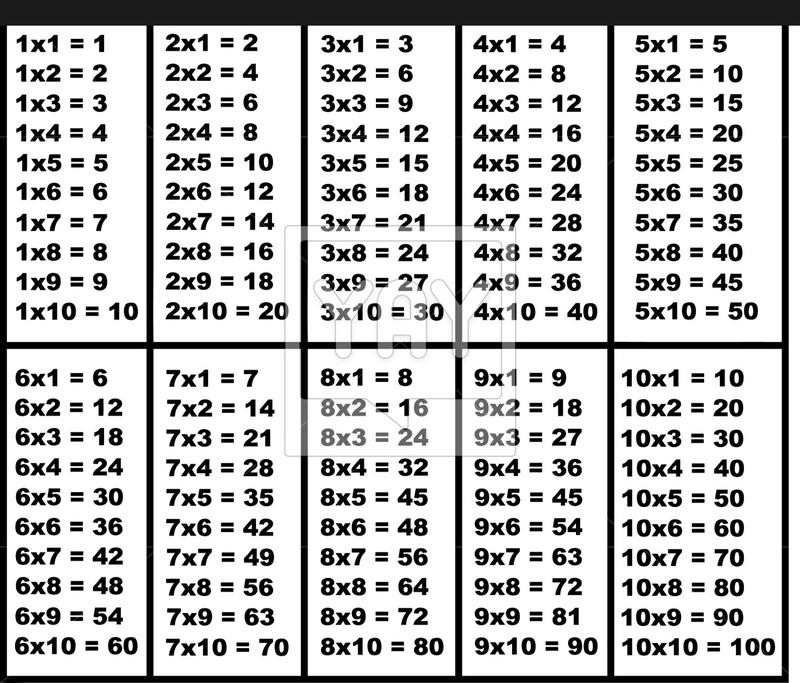 Pictures of Times Tables are available in this page to help you memorizing the basic multiplication facts, or times tables. 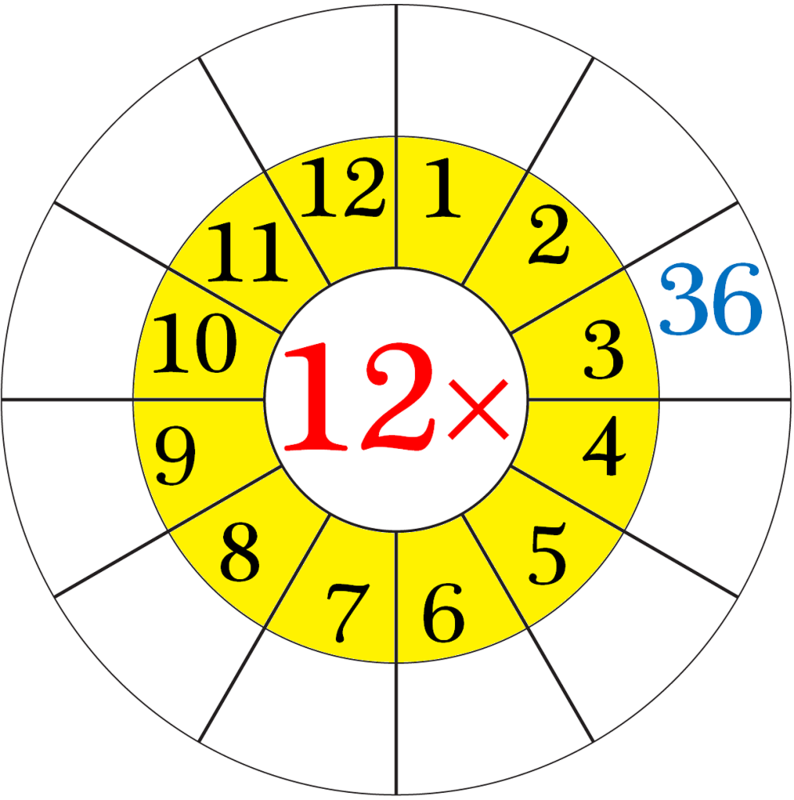 On this page there are multiplication charts 1-12 and 1-13. Using these printable times table charts, you can practice on your own or with your parents. Learn the tables and say them out loud so you can remember them better. Check out our new collections of free and printable time tables worksheets in the following images. Use these materials as your teaching resources to evaluate your children or students’ skill in multiplications. Give them these worksheets after they’re done memorizing the multiplication charts that we have provided before. Scroll down to the bottom for all the options of the worksheets! Free and printable 1-12 times table are available in best quality to print! These teaching resources are useful for kids to memorize multiplication by 1-12! 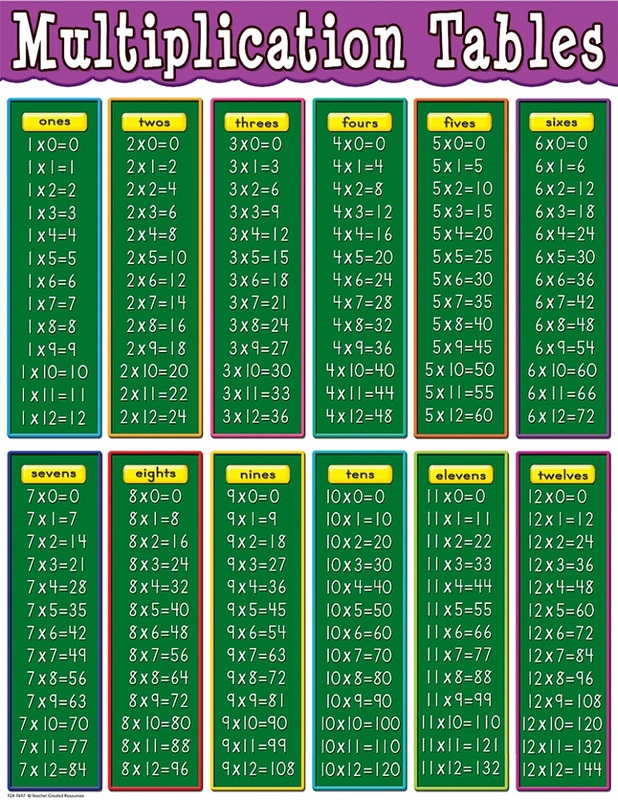 These multiplication charts are available in large size to allow you print them in big size. Check out these colorful 1-12 time table charts provided below! Get our latest collection of free and printable times tables 1-100 as your media in teaching multiplication to your students! 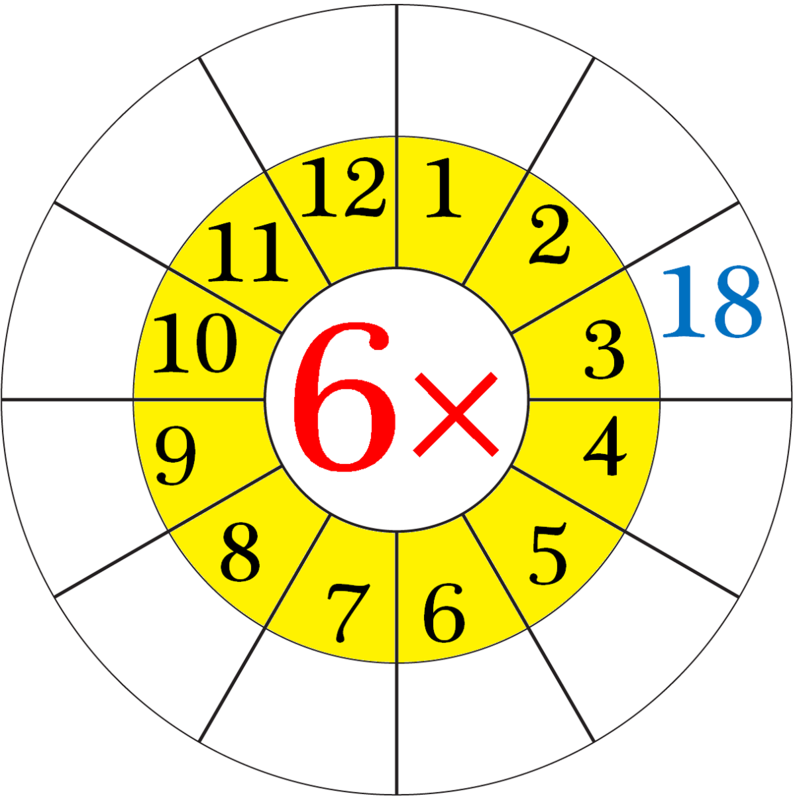 Use these multiplication charts to memorize the multiplications from 1-10. There are a lot of options that you can choose, just scroll down to the bottom and check out the time table charts in the following images! Get these free and printable time tables charts to assist your children in learning and memorizing Math multiplication. In this post, there are many types of multiplication charts that we have provided for you that you can use for your children. 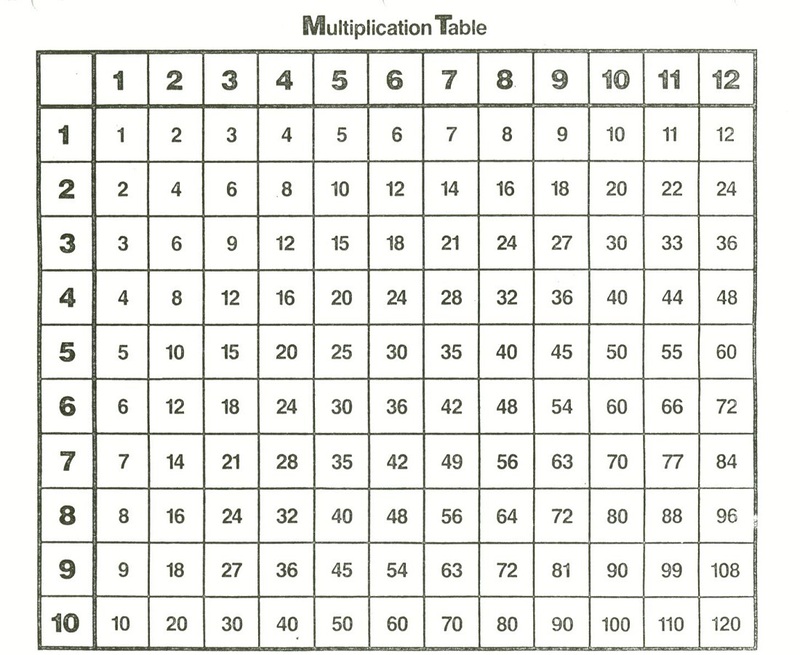 Provided below is the standard 1-10 multiplication table for first grade. Scroll down to the bottom to see all the chart options provided!